This post includes information for tech startups and entrepreneurs. Let’s walk through into a few effectual strategies from Scribd, which you can consider during reading subscription app development. The global publishing market will register revenue of approximately about USD 356 billion by 2022, according to the report from PR Newswire. Over the past few years, the global publishing industry has experienced positive growth and it is expected to reach with a CAGR of 2.3% in the upcoming years. Talking about the average number of books per year by consumers in the United States as of August 2018. Launched back in November 2005, Scribd is a San Francisco based reading subscription app, which is the unlimited reading subscription app. It hosts over 100 million active readers across the globe every month. 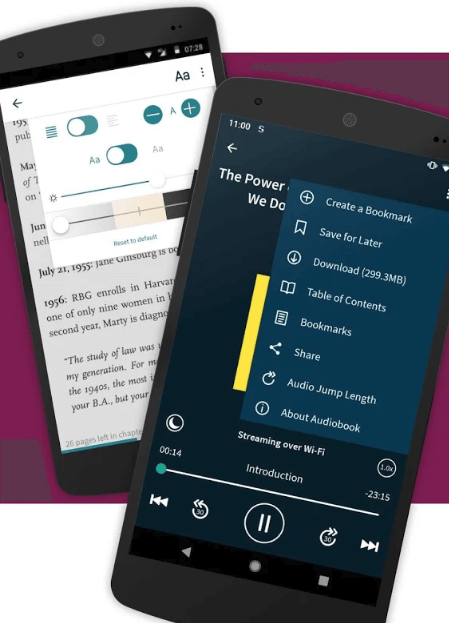 Its subscriptions service allows readers or app users to have unlimited access to over millions of books and audiobooks by nearly 1,000 publishers, including National Geographic, Workman, Wiley, Harper Collins, Simon & Schuster, and Penguin Random House. With total funding amount of $47.8M, Scribd secured $22M in Series D round of funding, led by Khosla Ventures, according to the report from Crunchbase. Talking about the monthly downloads of Scribd, currently, it has reached to 336,835. Scribd has over 100,000,000 unique visitors a month along with 1M+ paying subscribers. 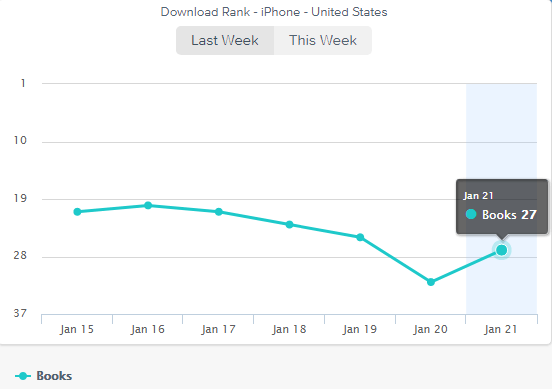 In the books app category, the download rank of Scribd is #27, as per the report from App Annie. You can grow your app by starting with small just like an ebook subscription app, Scribd, which is one of the effectual strategies to follow. 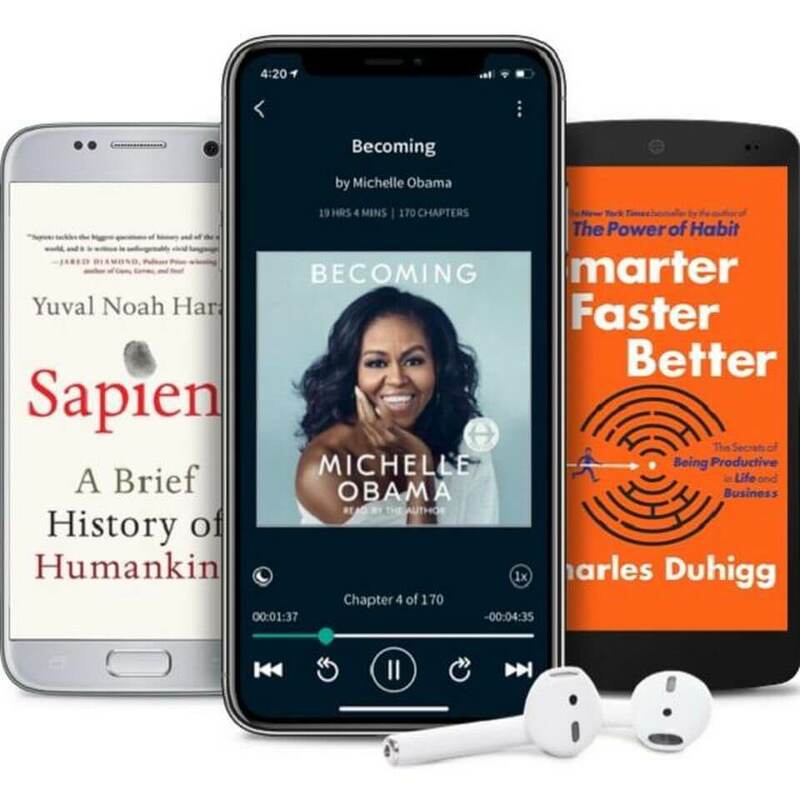 Scribd is responsible to bring together the best books, audiobooks, and journalism in order to help readers or app users become their services. This is one of the best strategies to get success is to start with small. If we’re taking an example of the reading subscription app, Scribd started with document-sharing service before moving into its big service i.e. subscription ebook business. Since then, Scribd added service with big publishers and moved apart from “backlists” titles. This effective and exceptional strategy can help you to grow your reading subscription app like Scribd. To keep your app growing among users, you need to be careful about what your users or readers are expecting from the reading subscription application. 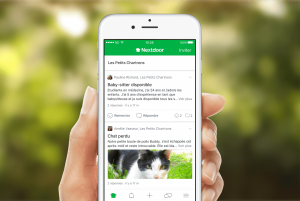 If you also want to know how to turn book into an app, then check out the top features to consider. 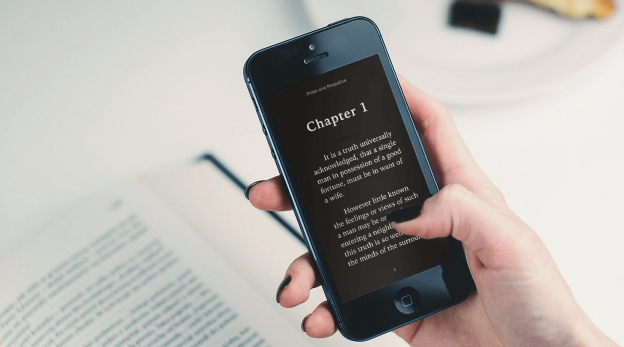 Scribd app’s one of the most effective strategies is – going back to the basics to make the reading subscription app more engaging among users and successful. 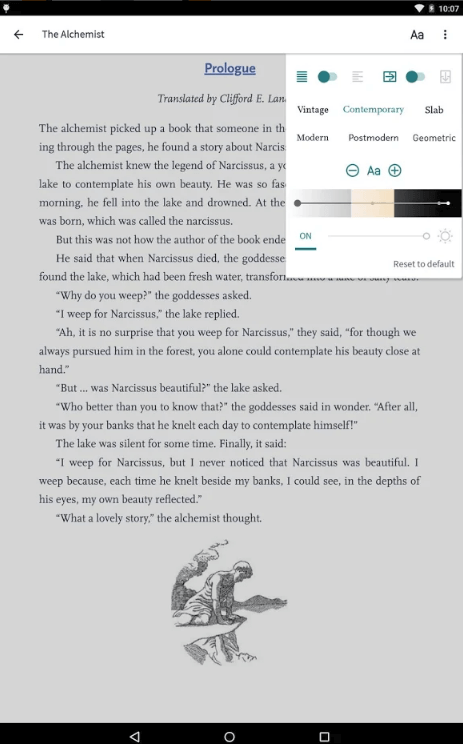 Talking about this reading subscription app like Scribd, this document-sharing feature in the app was the critical one for its ebook subscription app. Similarly, this strategy can also impact in order to grow your business. You can allow your readers/app users to read without limits. Readers can access the latest magazines. Allows users/readers to store offline and save for later. Let your users access a wide range of options in terms of content like audiobooks, documents, ebooks, magazines, and sheet music. It is also claimed that the reading subscription app, Scribd, has one of the largest libraries of content for their readers or app users. However, it has also become the first choice of readers due to its pricing model. So, it is all essential to decide the pricing model and set the strategy, which can grab the attention of readers. 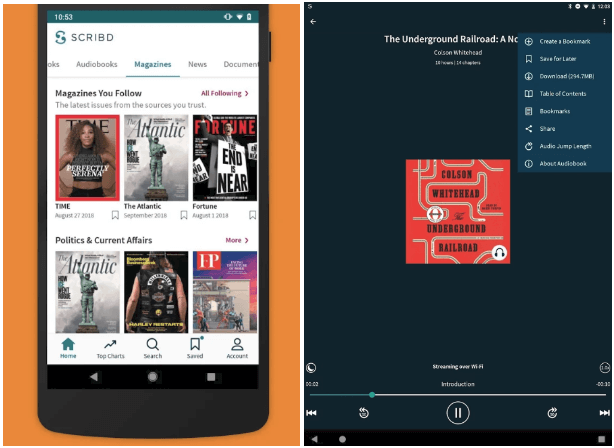 Taking an example of Scribd, initially, this app offered subscribers unlimited access to its library, three e-books, and one audiobook per month, then it went back to the modified version of its unlimited plans. On the other hand, providing audiobooks is also a key ingredient to the service’s growth along with the growing engagement. Scribd app has successfully attracted between 100 million to 200 million visitors each month, who have already converted into paying subscribers. As a startup, if you have ever thought of creating reading subscription app like Scribd, then you need to check out the following report from Google Trends. The interest over time of the keyword “reading apps” has been in demand for the past five years. This is what you can see in this image. And, the top interested countries are New Zealand, Australia, the United States, Canada, and Ireland. Furthermore, as you have just check out a few effective strategies from Scribd, which has recently made the headlines due to achieving the milestone with over 1 million paying subscribers. If you are having an idea of reading subscription app like Scribd, you can cross-verify it with us as we’re a leading Android application development company and have already developed such book apps or reading subscription apps along with unique features and functionalities. 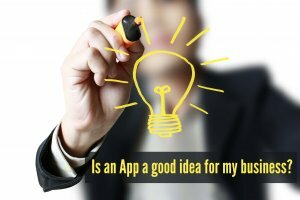 In case, if you still have any query or confusion like what is the average cost of making an app like Scribd, mobile app development estimate, top mobile app development companies, I want to build app for iPhone and Android or how to make money with an app idea, then you can get in touch with us through our contact us form. One of our sales representatives will revert to you as soon as possible. The consultation is absolutely free of cost. This page was last edited on March 25th, 2019, at 8:13.